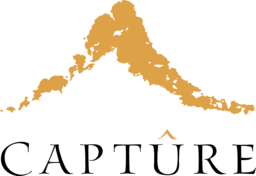 The volcanic Mayacamas Mountain range runs 52 miles southeast from Mendocino County, shearing through Lake, Sonoma, and Napa Counties on its way. Rich in winegrowing history, winemaking in these mountains dates back to the 1860s. 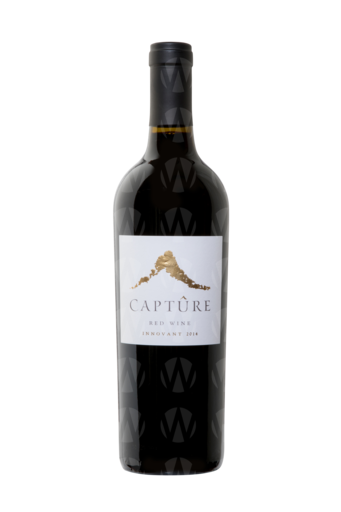 Captûre targets vineyards within Alexander Valley, Knights Valley, Spring Mountain District, and Lake County—appellations at the untamed edges of mainstream wine regions that see more wildlife visitors than human ones. Aromas of bright red fruits and spice. Flavors of blueberry and peppercorn combined with silky, elegant tannins give this wine a structured, long finish.